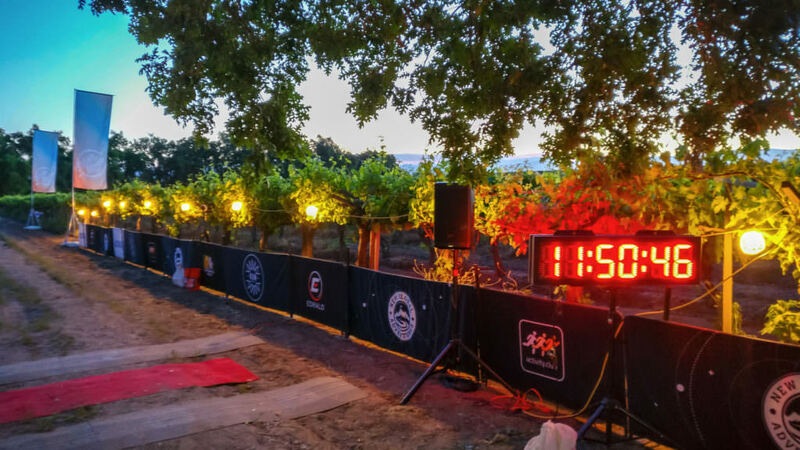 A beautiful 2-mile lap course with diverse scenery with dramatic changes as the light passes through from sunset to full moon to the sunrise, making a very unique experience. 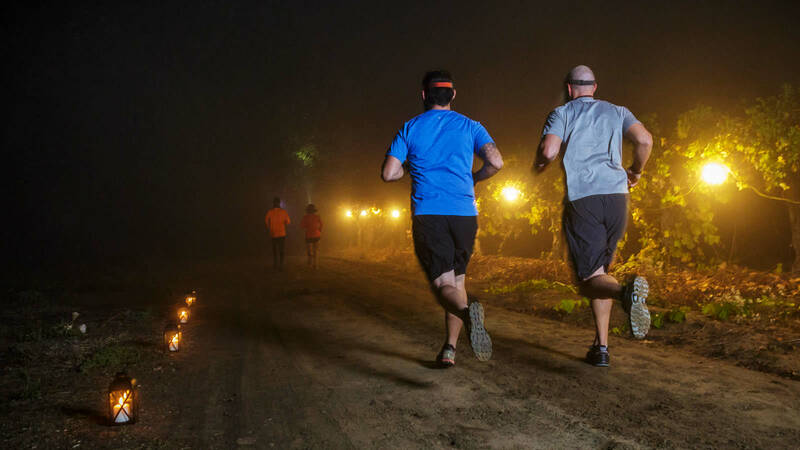 The Silver Moon Race is a 2-mile lap race on farm roads in Reedley, CA. 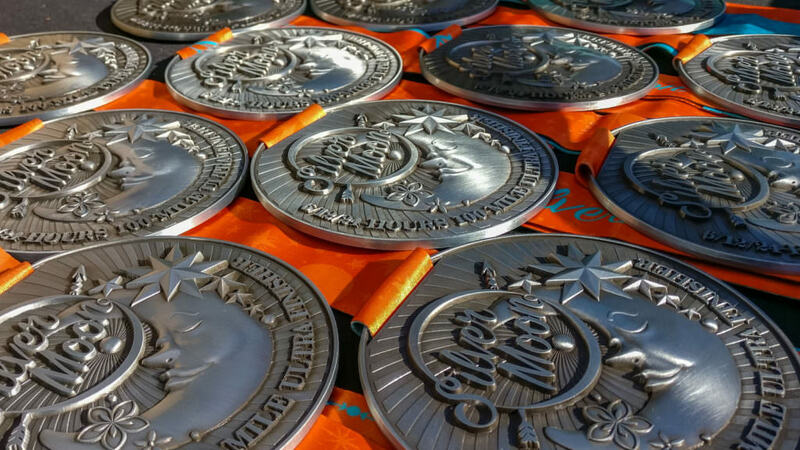 The course is mostly flat and easy, making for a great race to strengthen your endurance and extend your distance. 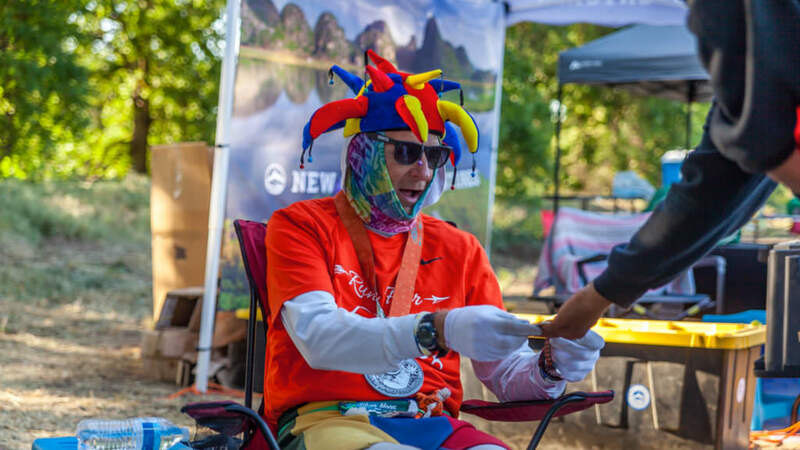 Designed so you can go a long as you like while being able to stop, rest and refuel through the lap checkpoint at the race festival as needed. 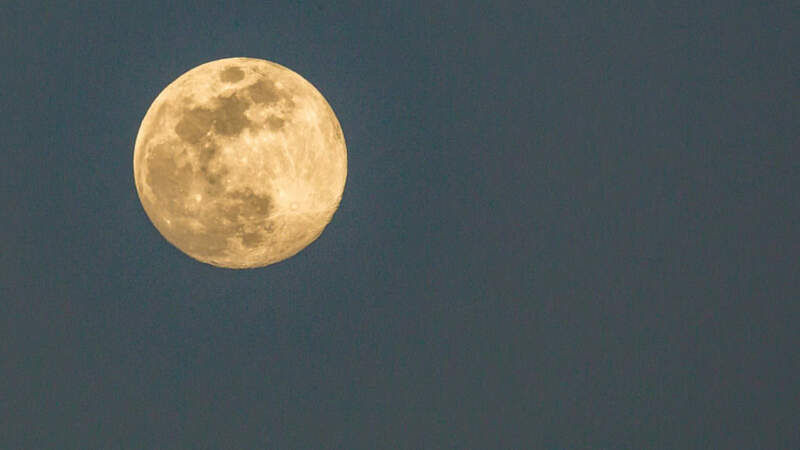 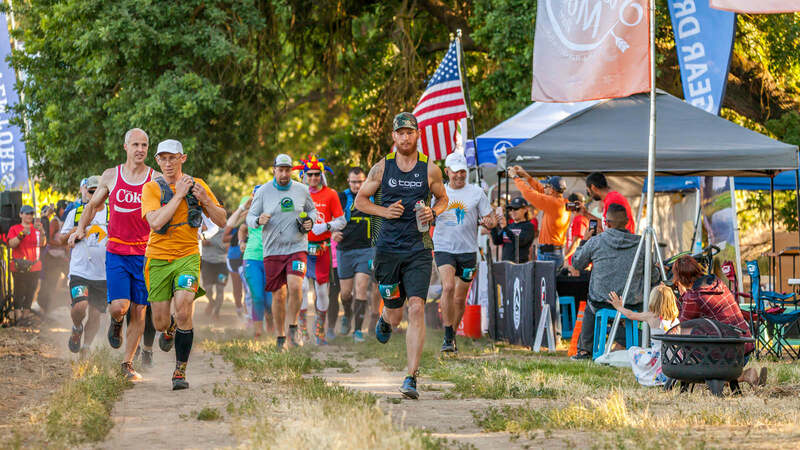 The Silver Moon Race will be on the weekend of April 20th and 21st of 2019. 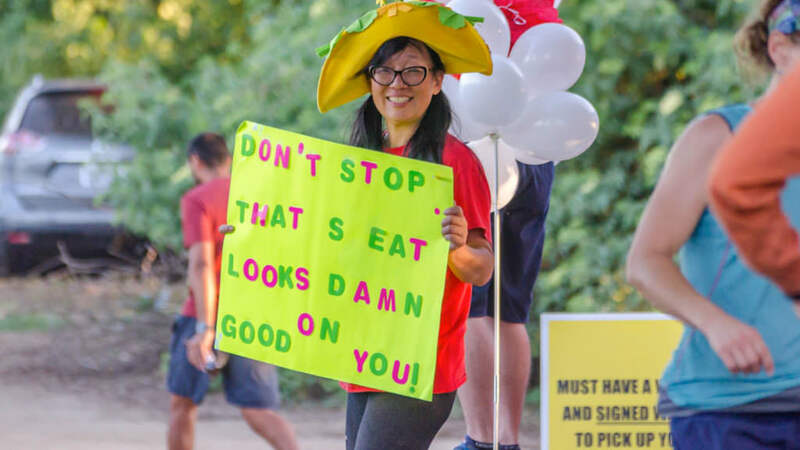 Check-in will start at 2:00 PM, plan to arrive early, at least 1-2 hours before the start. 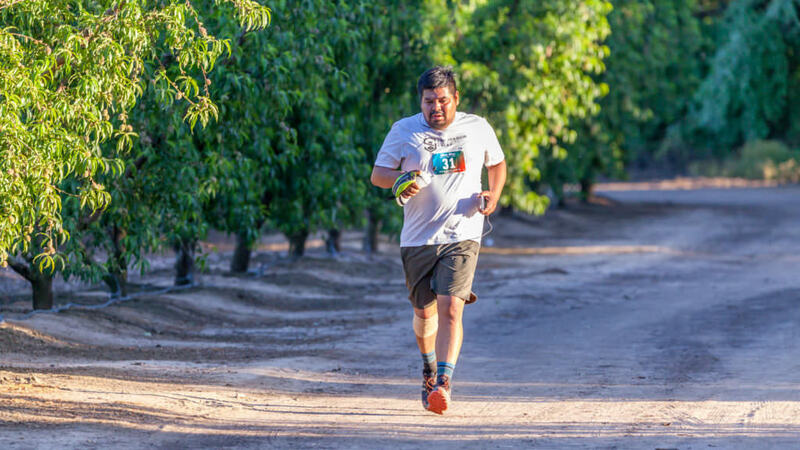 The race is on a farm in Reedley, California. 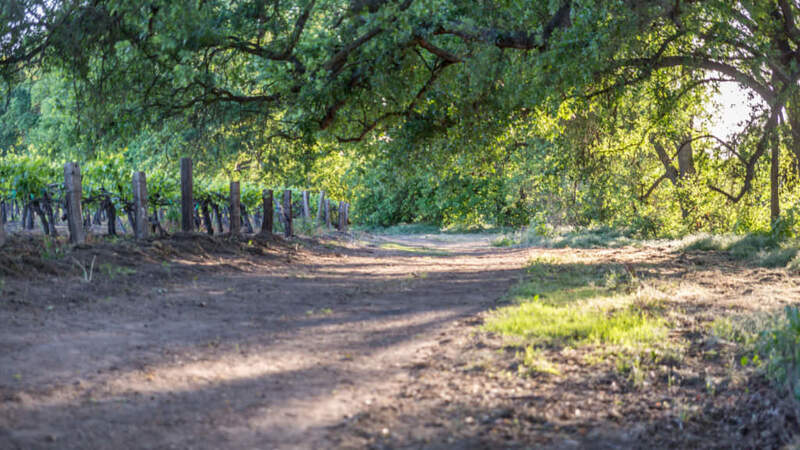 Access and parking will be through Reedley College. 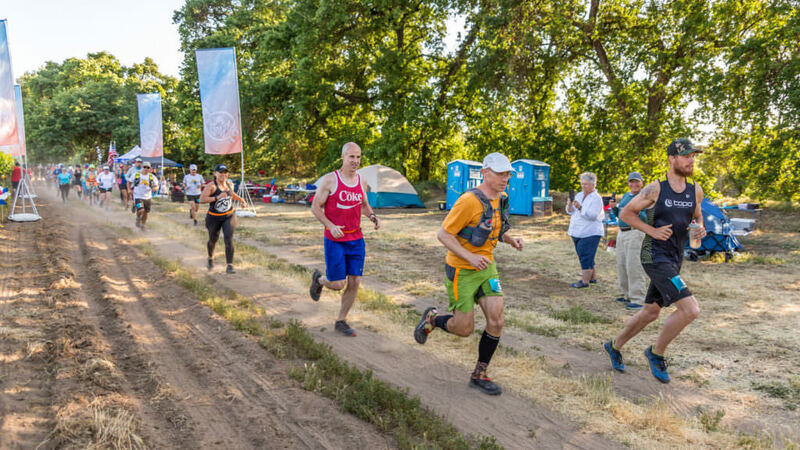 Limited camp spaces are available to set up a home base for the race. 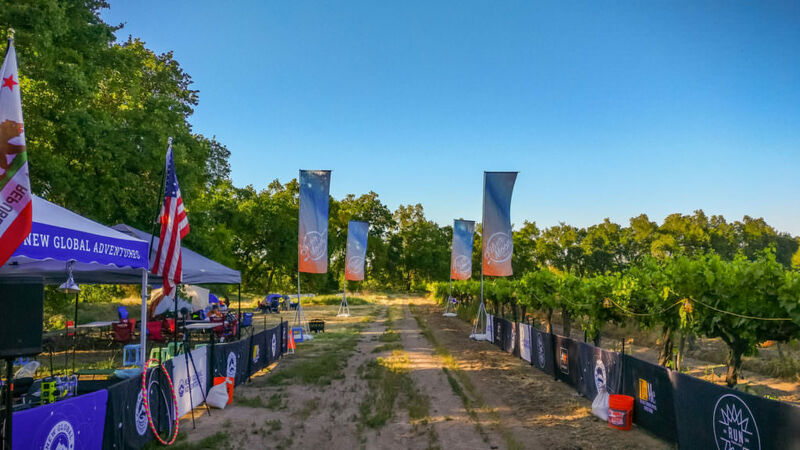 The start line is located approximately 1-mile from Reedley College in the heart of farm fields to the North-West next to the Kings River. 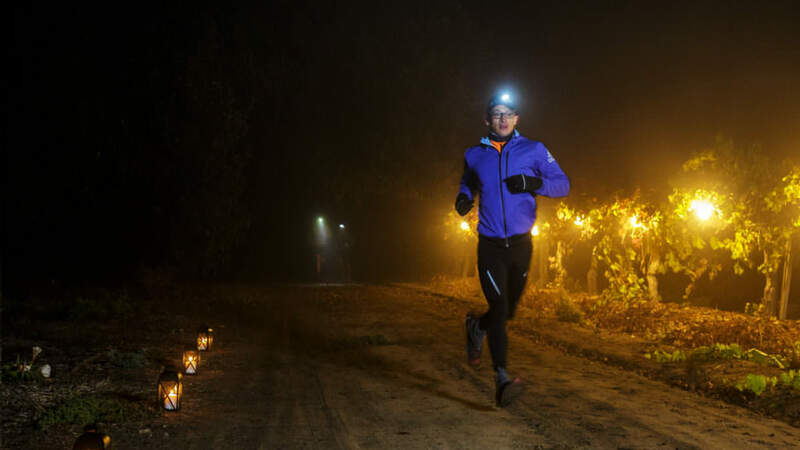 Choose to run in a 6, 12, 24-hour time period or up to 30-hours for 100-miles. 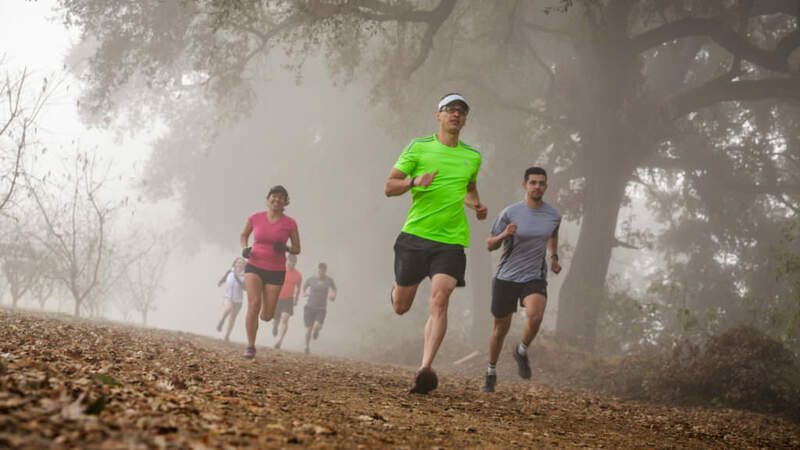 Run the race of your choice solo. 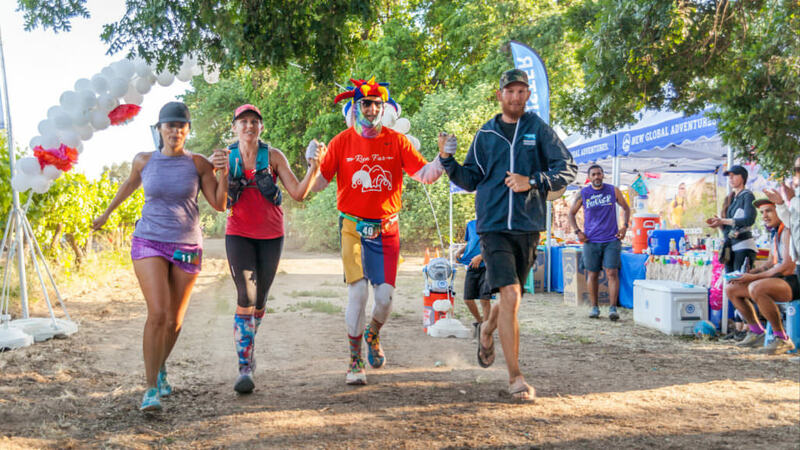 Pacers are allowed the course and you can have a crew at the race festival to provide support at each lap check-in. 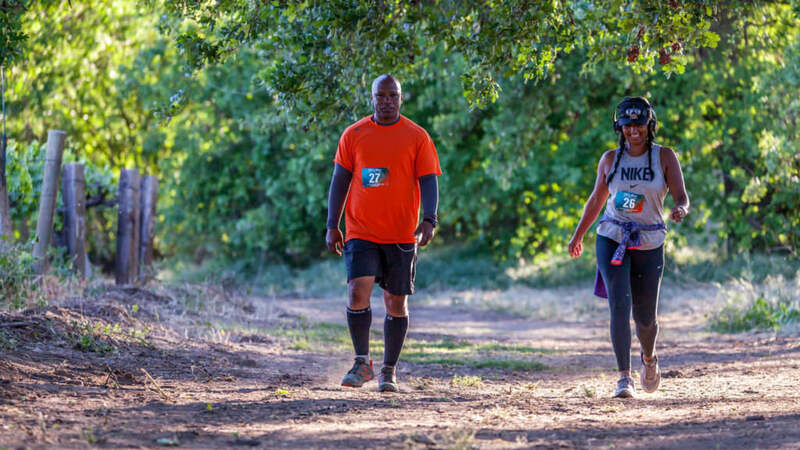 Run the race of your choice in a 4-person team relay. 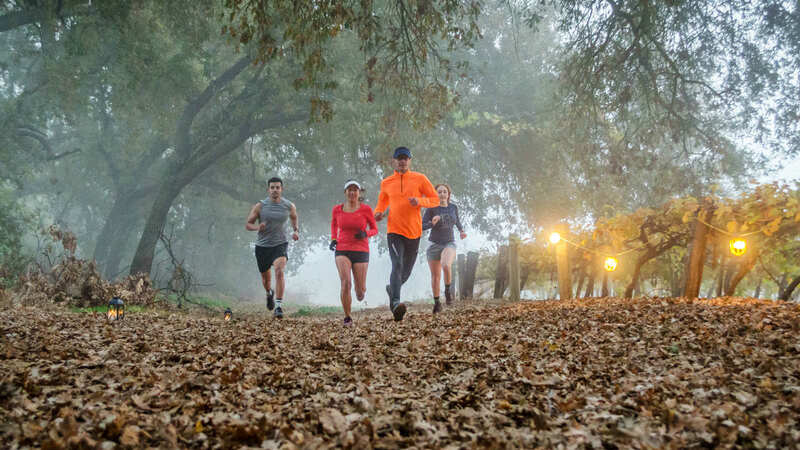 Take turns doing laps or sets of laps equally to get in as many laps as possible as a team. 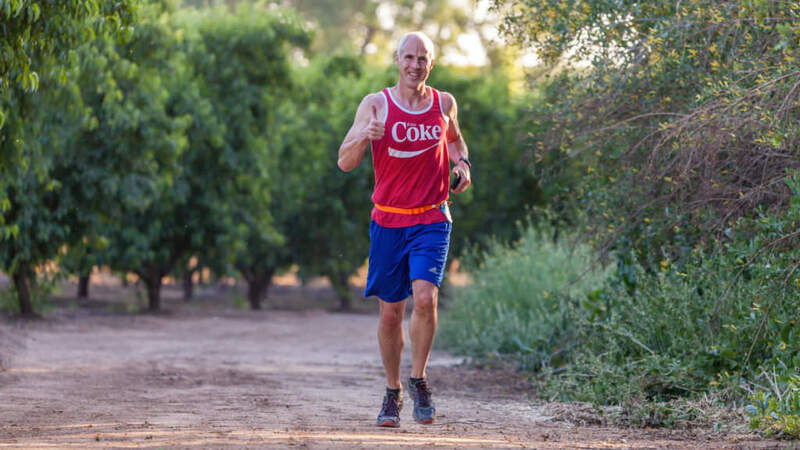 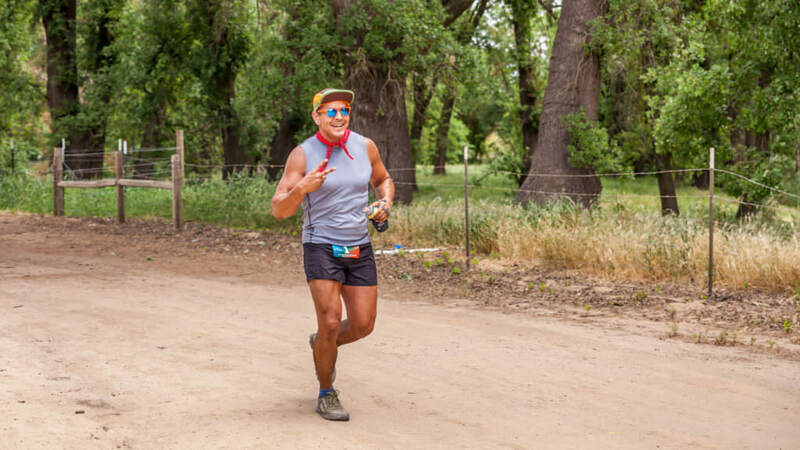 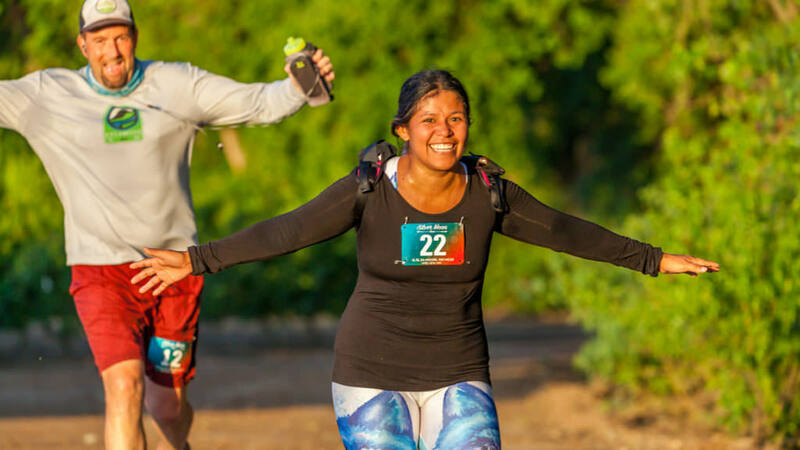 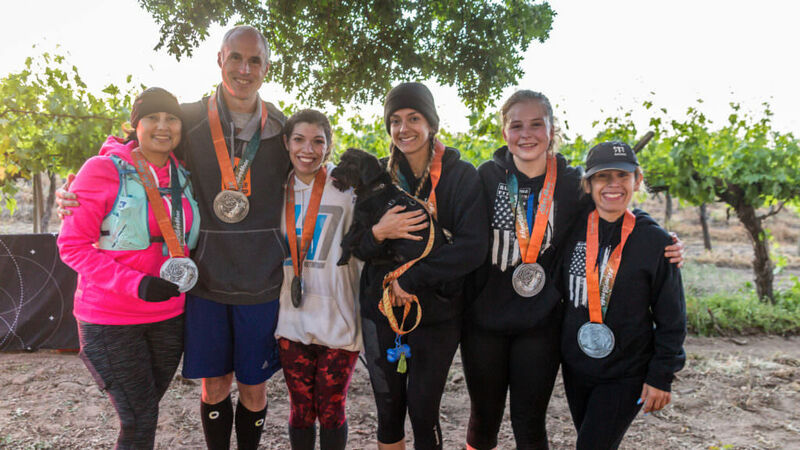 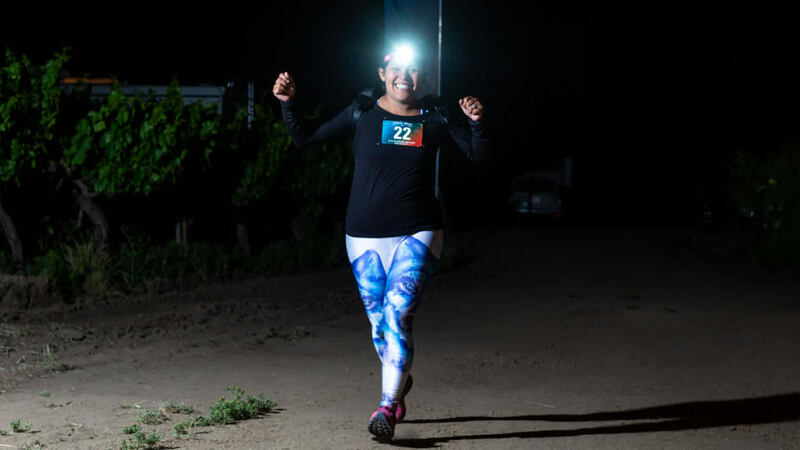 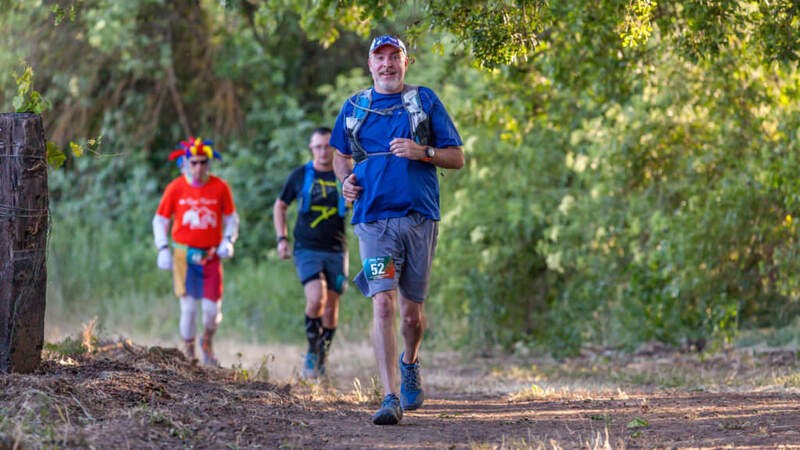 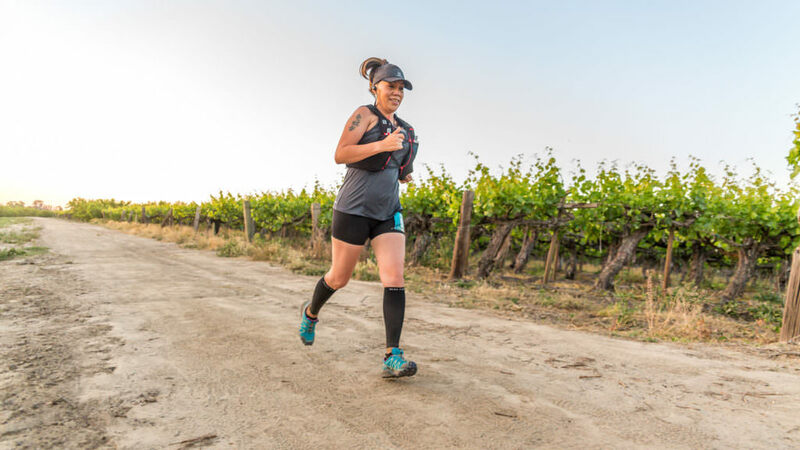 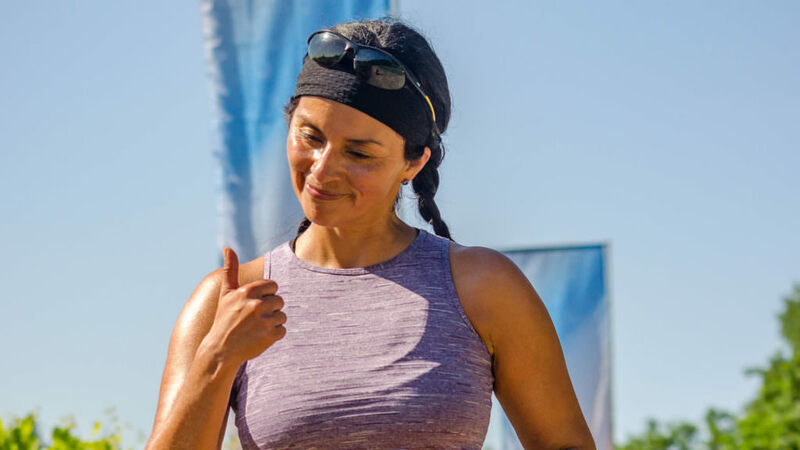 The Silver Moon Race is a lap race where participants do as many laps as possible in the race time of their choice in a 2-mile lap through the beautiful farmlands of central California. 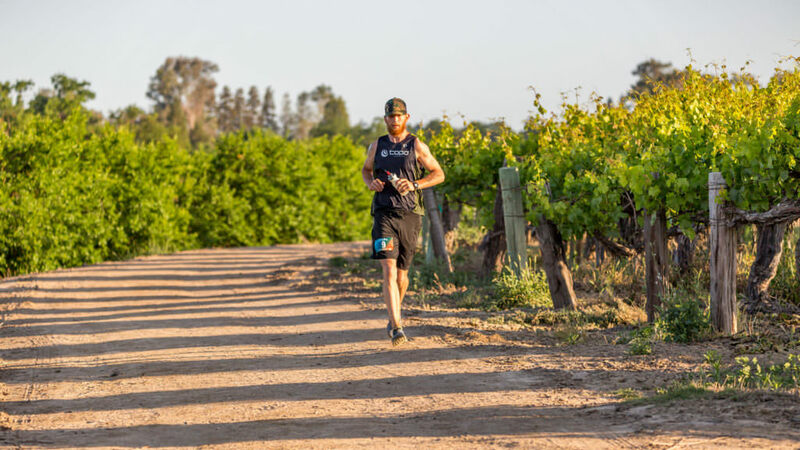 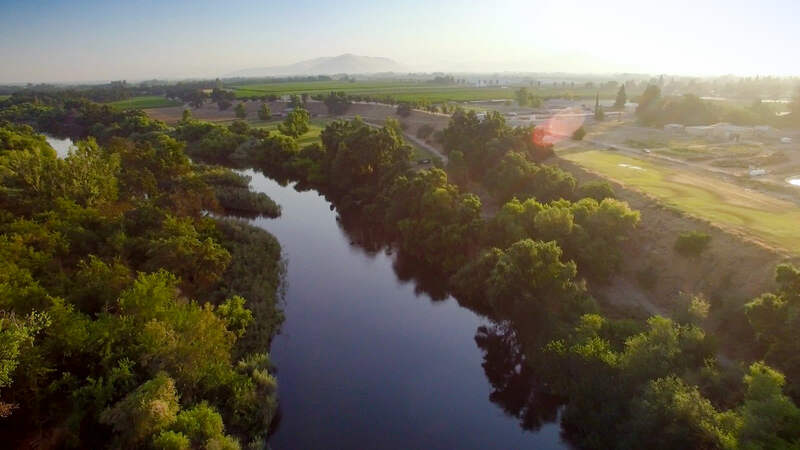 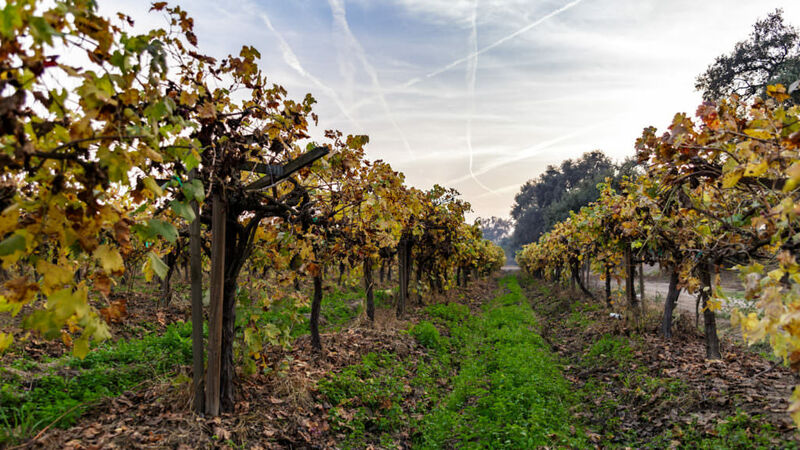 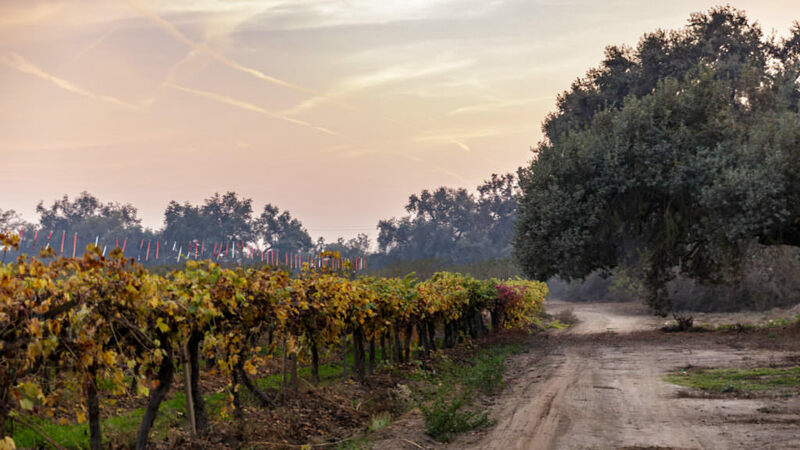 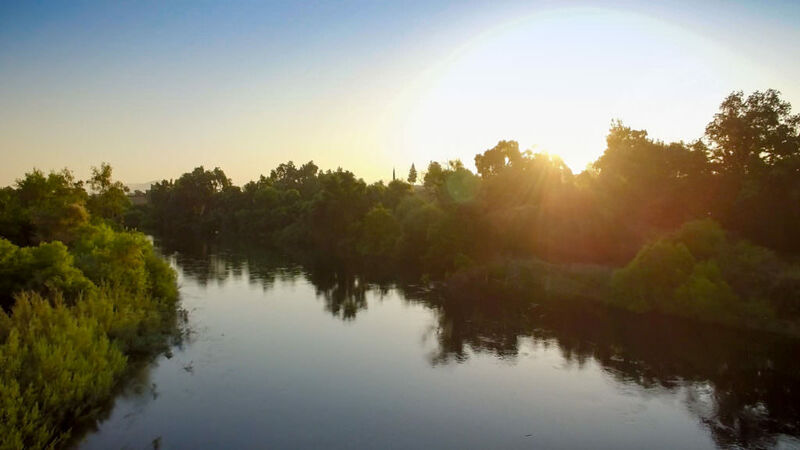 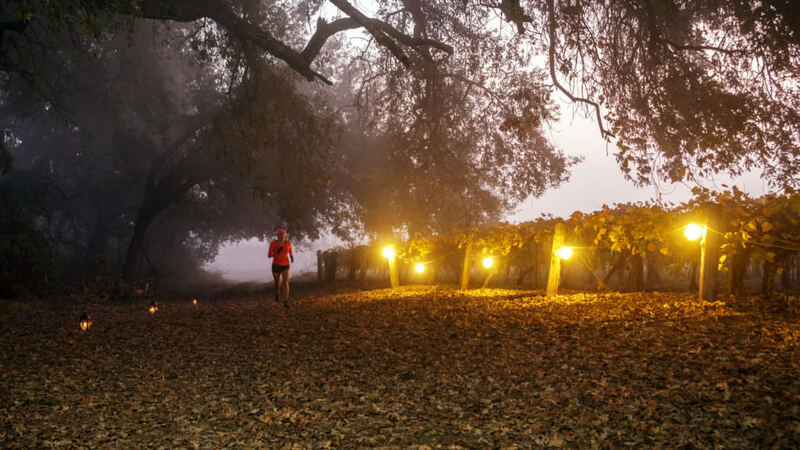 The course has runners going through scenic farm orchards, vineyards, under the canopy of oak trees, and along the majestic Kings River making it one of the most beautiful lap races you will ever run! 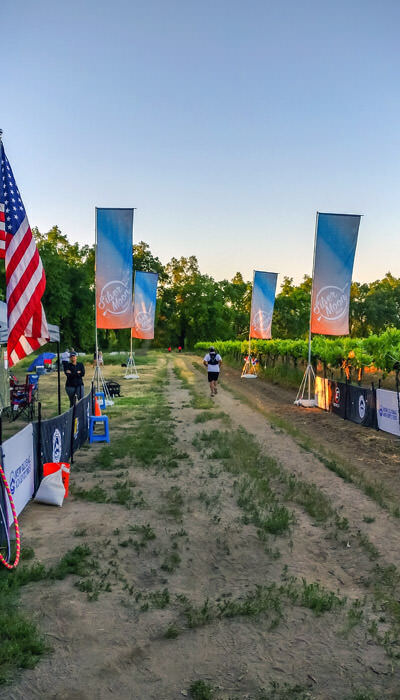 Here's a sneak preview of the beautiful course through the vineyards, orchards and under the oak trees along the Kings River in Reedley, CA. 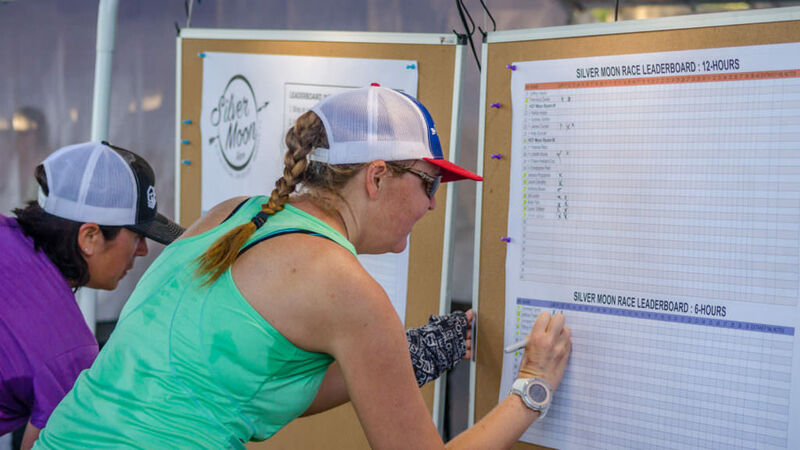 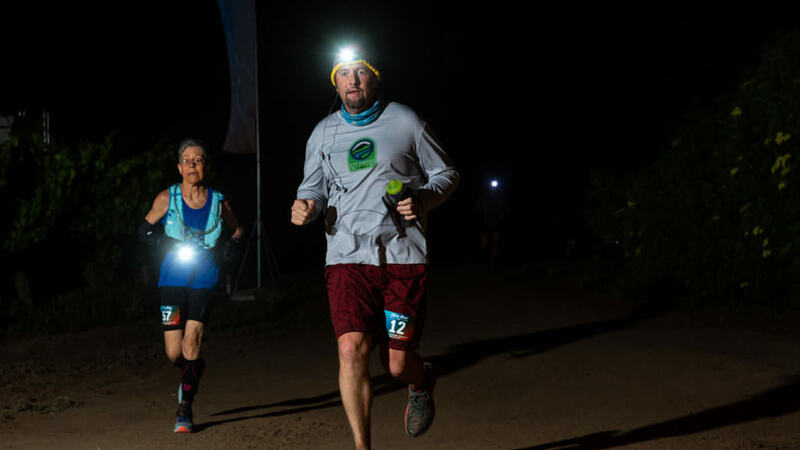 Entry for the 2019 Silver Moon Race is now open, choose to run one of the races solo or in a 4-person team relay. 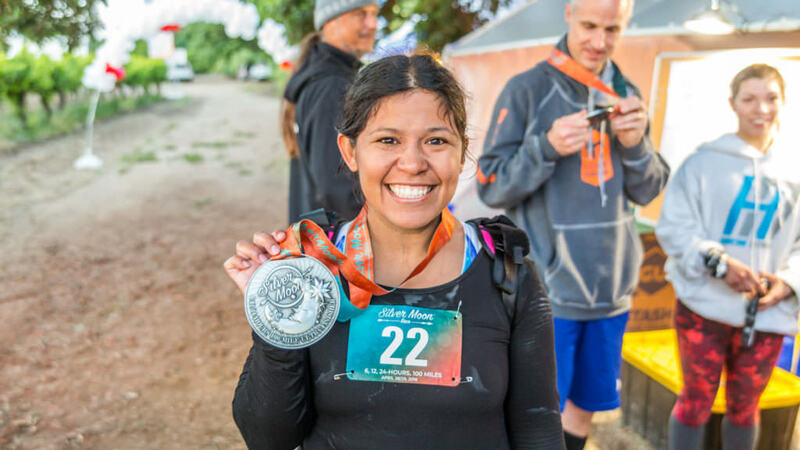 Register to run the awesome Silver Moon Race today!